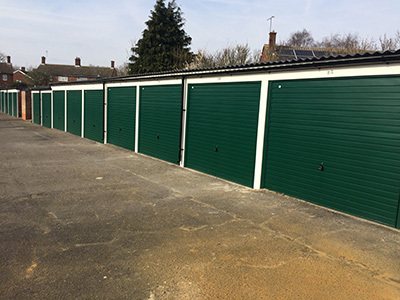 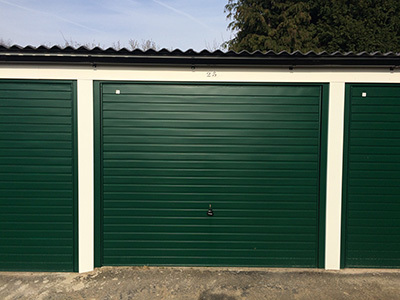 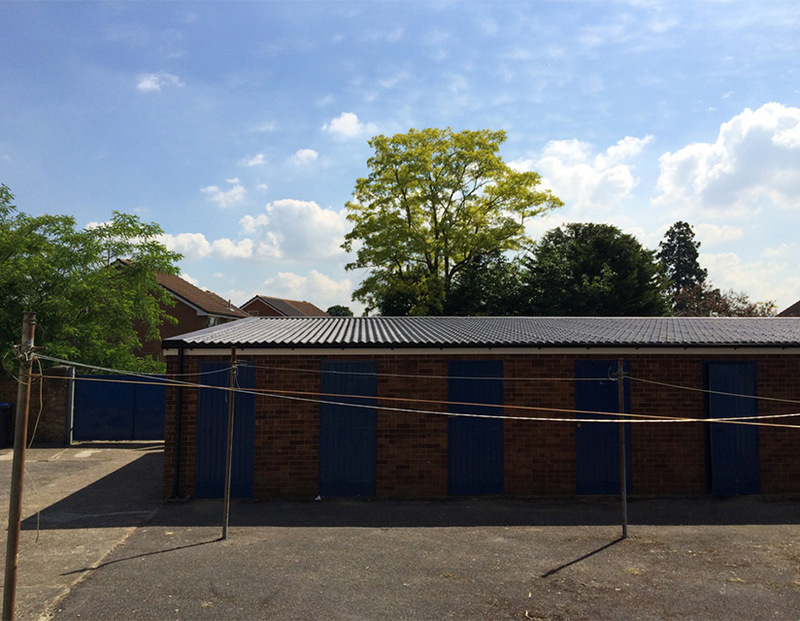 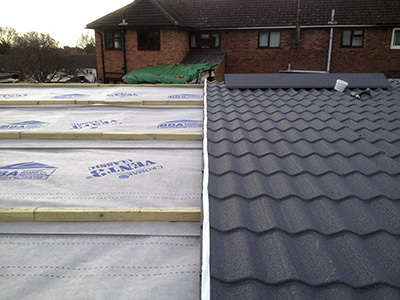 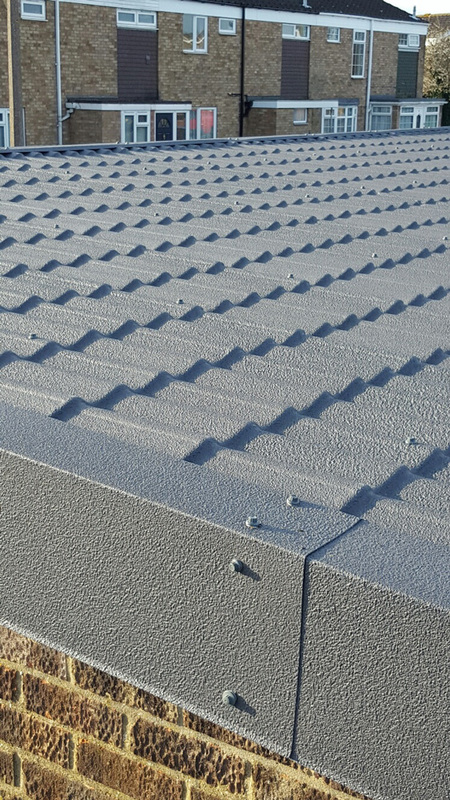 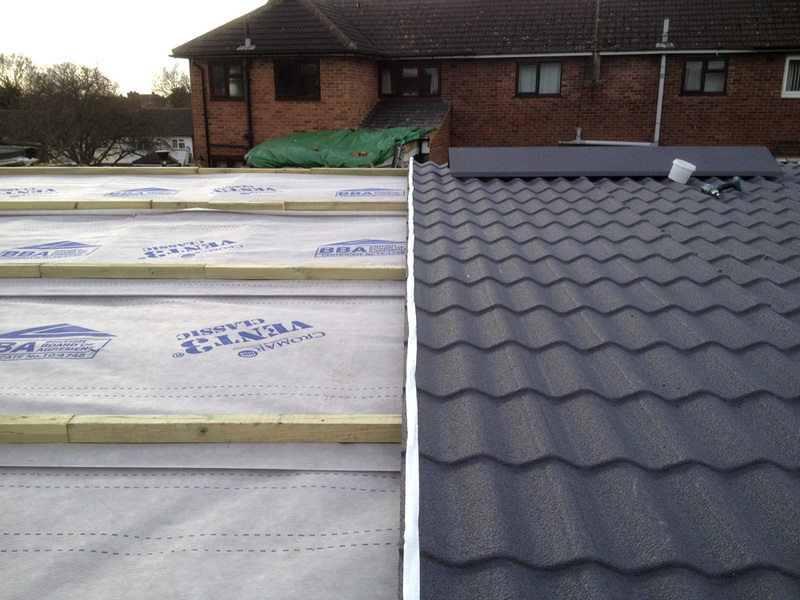 Britmet Lightweight Roofings tile sheet and tile panel profiles we can give you an attractive alternative to unsightly industrial garage roof finishes, garages with Asbestos sheeting or low pitch felt roofs have had their day. 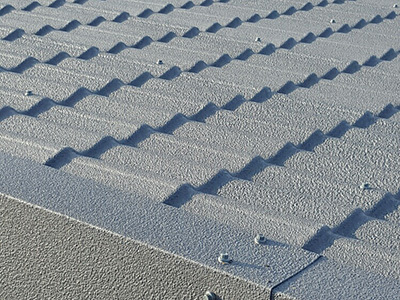 The Pantile 2000 eave to ridge tile sheet is the most popular product to use, it comes in any length up to 8m to suit most rafter lengths, and it is available in six colours, to match the surrounding roofs or even your house roof. 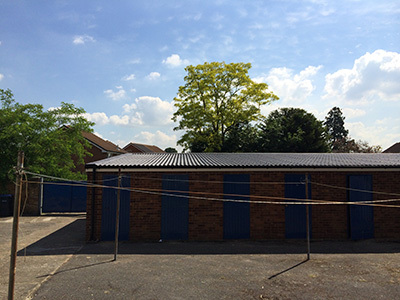 Pantile 2000 is tested to the highest standard, BBA approved and designed to suit the heaviest of foot traffic and vandalism areas, it gives a traditional tile appearance, lightweight made to suit any new and older buildings, can be fixed to timber or steel and concrete purlins and allows for shallow pitches down to 5° degrees. It is maintenance free, fire rated and also comes with an extensive range of accessories, full technical support and a 40 year warranty with an expected life span of 60 years giving you great value for money. 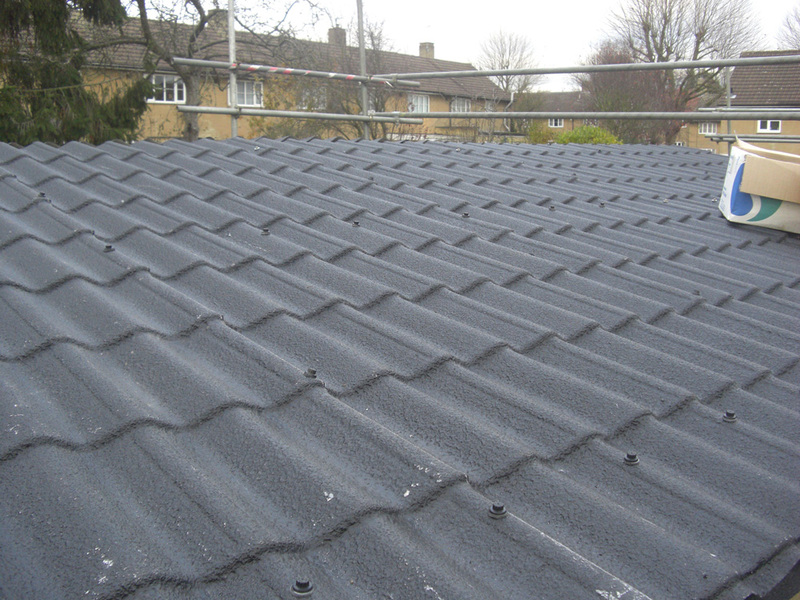 Why not contact us today on 01295250998 or contact us here for free technical advice, quotations and how you can benefit from a new garage roof with Britmet Lightweight Roofing.